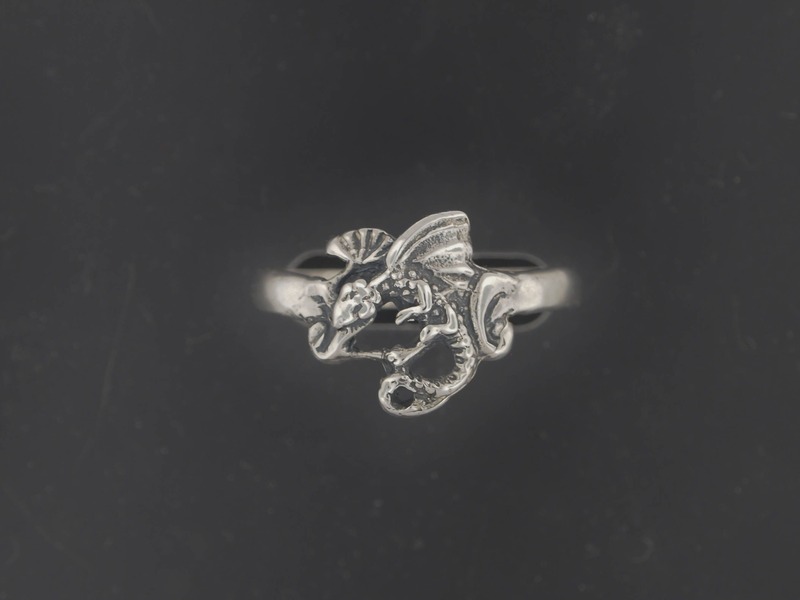 A tiny silver dragon sitting on your finger? Why not? 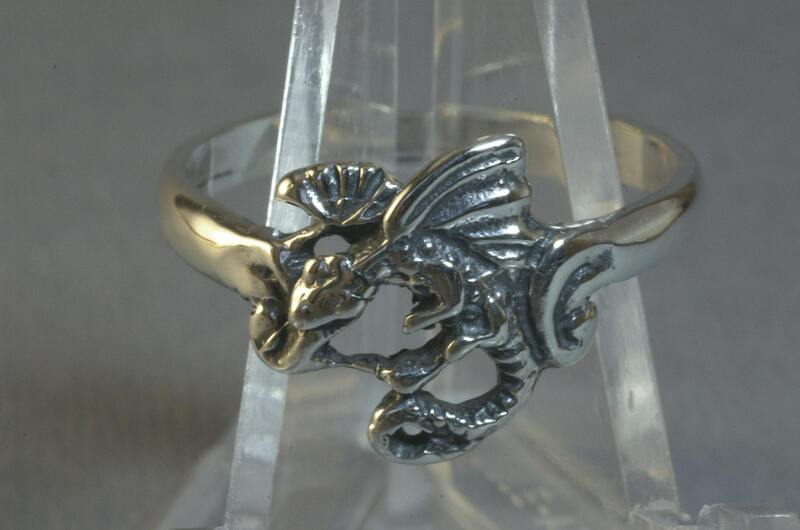 This is a handmade 0.925 sterling silver ring for anyone who's into dragons, but wants something more discreet. It's based on a design from the 40's, so you will see something similar out there. 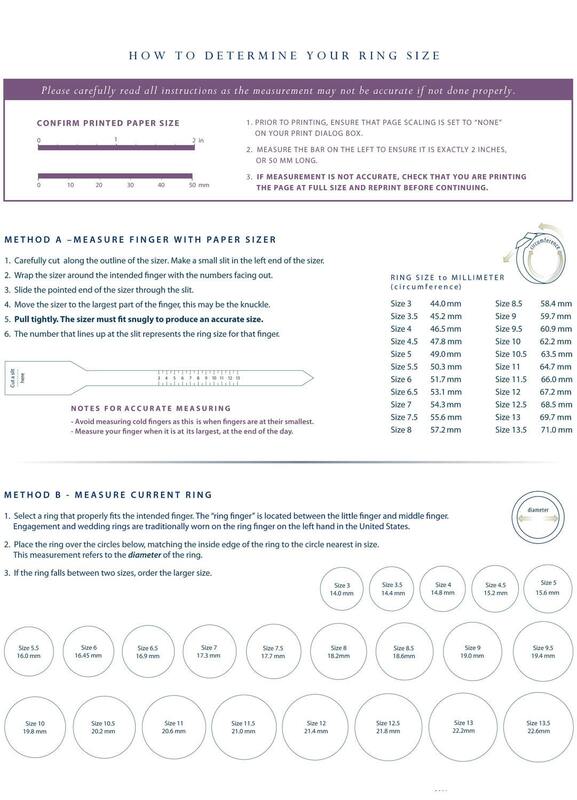 The stock size is a 8, but can be fitted to your finger size. Just let me know in advance! 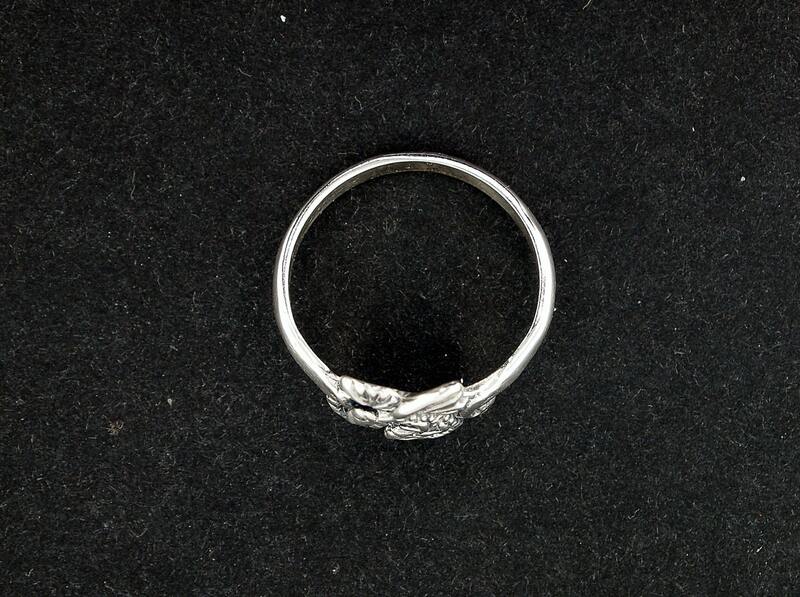 I used to have a ring with the same pattern and lost it many years ago while traveling. I never thought I'd find another one like it, I'm so glad to have my little dragon back! Thank you! 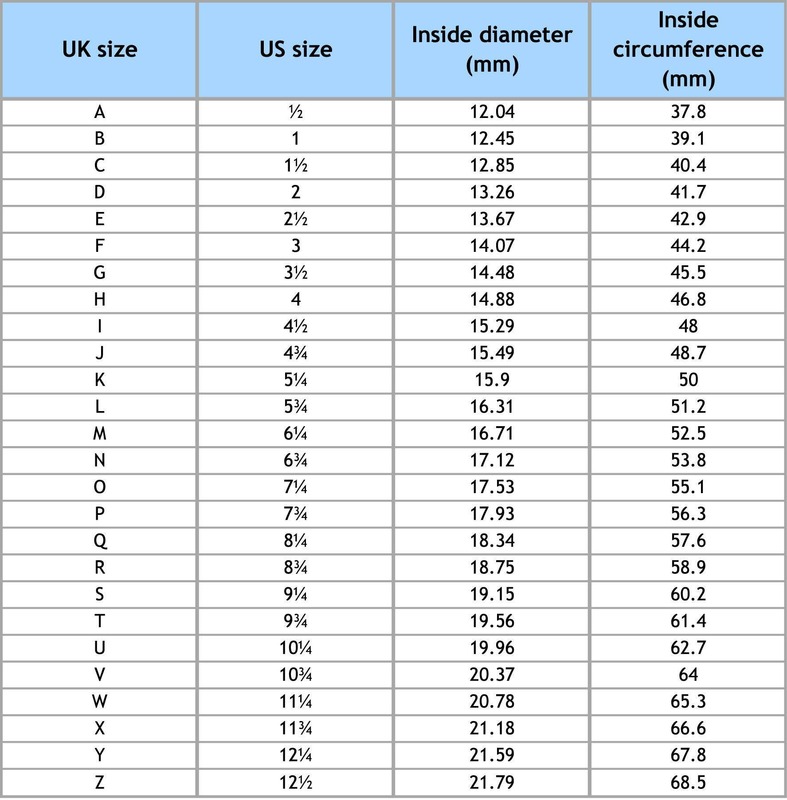 Perfect fit and very fast shipping! This ring is perfect! Fits well and the dragon is amazingly detailed. 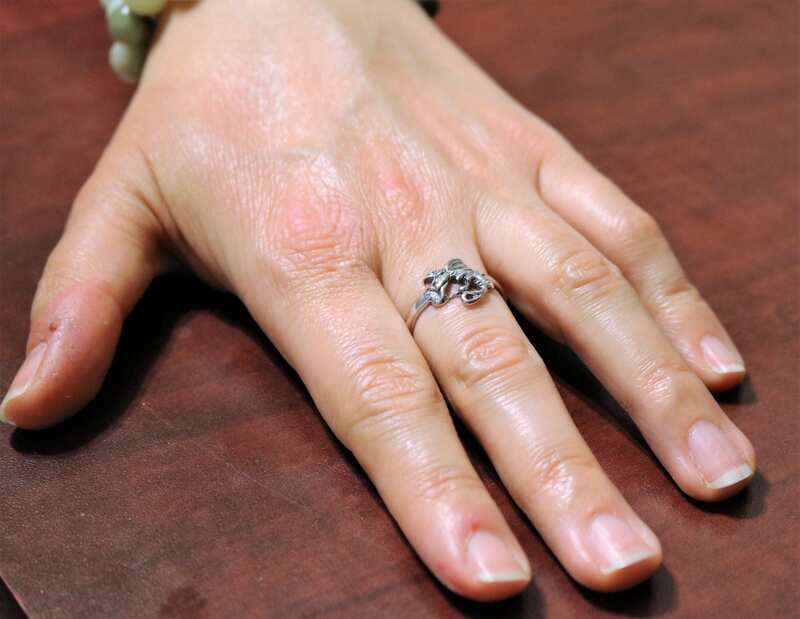 Beautiful creation, one of my fave rings worn daily!